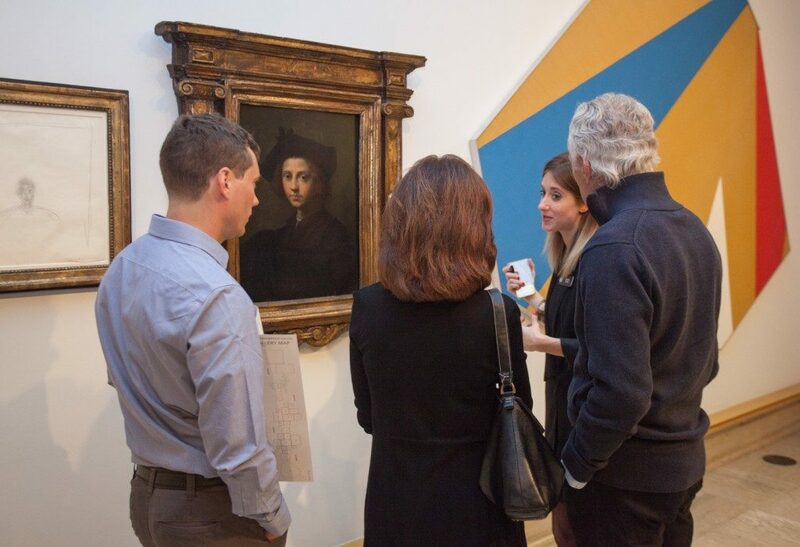 Join us for a casual and lively discussion of select current exhibitions led by a museum educator in the galleries. Saturday public exhibition tours (2pm) are free with admission. Tours are open to all ages. During times of exhibition change over the tours are subject to change/cancellation.